Sheryl has been the driving force behind the Hearts in a Box concept since the first 25 boxes were sent to American Soldiers back in 2011. It was her drive that spurred the decision to form Hearts in a Box in 2016 and her think-big, can-do attitude is an inspiration to us all. Sheryl attended Eastern Michigan University and has extensive experience in the travel industry. She has also partnered with her husband Tim in the management of two 1-800-GOT-JUNK franchises and currently, in T&S Equities, LLC, which develops and manages a multi-state portfolio of residential and commercial real estate. She enjoys travel, gardening, and entertaining her family and friends. 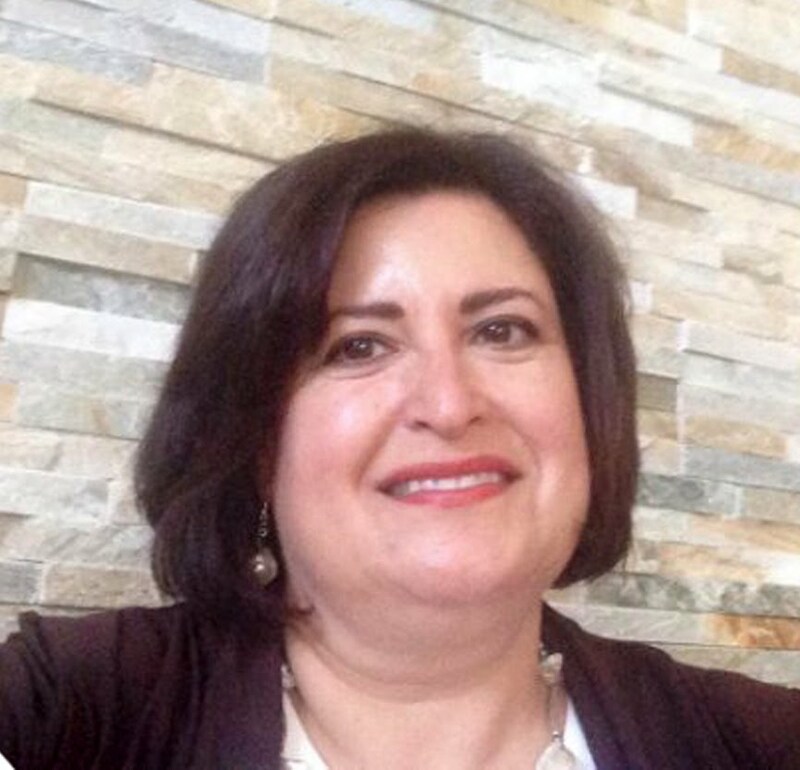 Brigitte is a Human Resources and Organizational Development specialist who received dual undergraduate degrees from Michigan State University in Public Relations and Spanish Language & Literature. She later completed her MSHROD degree at Eastern Michigan University and is employed as a Human Resources Business Partner at Truven Health Analytics (part of IBM Watson Health) in Ann Arbor. Brigitte enjoys international travel and gardening. She is bilingual in English and Spanish. 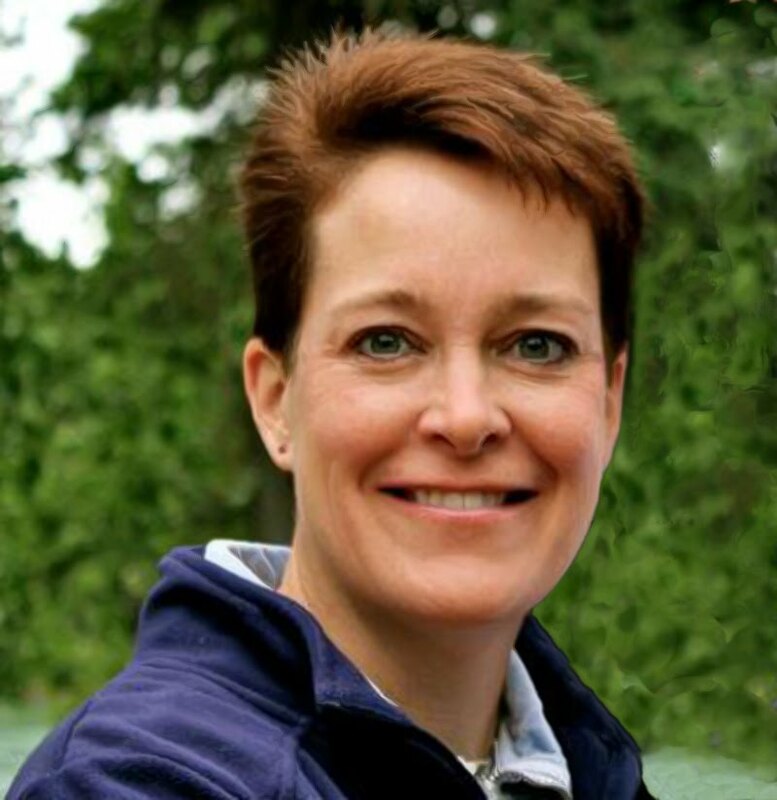 Lori is a graduate of the University of Wisconsin-Madison (BBA) and Eastern Michigan University (MBA). She's a Department Coordinator at Ford Motor Company, where she previously worked as a Buyer. She has also been an Accounting Special Projects Clerk for LTEK Industries, Inc. and The Wireless Zone. She is married with 2 college-age children. Lori recently retired from 15-years as a volunteer for the Ann Arbor Public Schools, where she served in a variety of roles on PTO boards at the elementary middle, and high school levels. 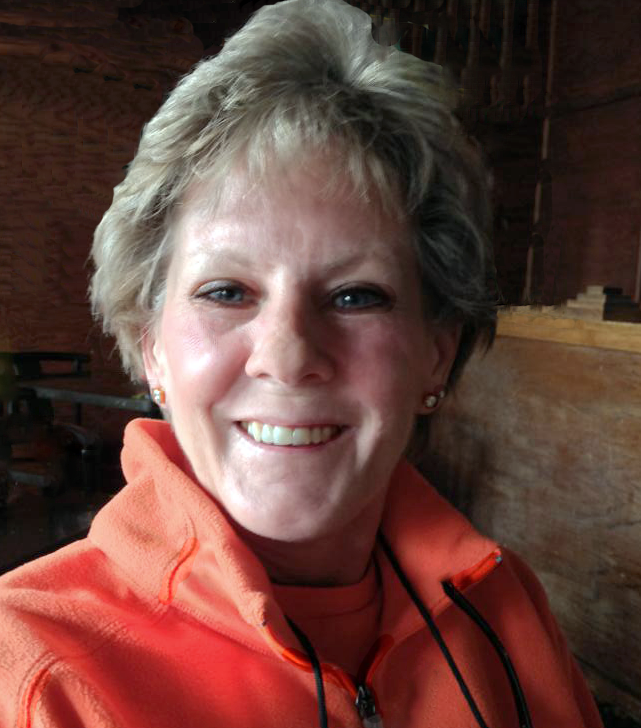 She is the former treasurer for another non-profit organization, Yaks Give Back, and currently serves as a volunteer Skywarn Severe Weather Spotter for Washtenaw County. In her spare time Lori enjoys travel, photography, Jazzercize, healthy eating, babysitting, and football. Stephen is the one we thank for first planting the seed that brought Hearts in a Box into being. When his family was seeking a way to give back to others in some way after their annual Fish Party, it was Stephen's friend, a veteran who had been stationed in Afghanistan, who suggested preparing care packages for American soldiers. As a Director, he is focusing on donor outreach and other development activities. A graduate of the Michigan Institute of Aviation and Technology's HVCAR Technician Program, Stephen works with T&S Equities. He enjoys the great outdoors - hunting, snowmobiling, and of course, what started it all for Hearts in a Box - fishing! 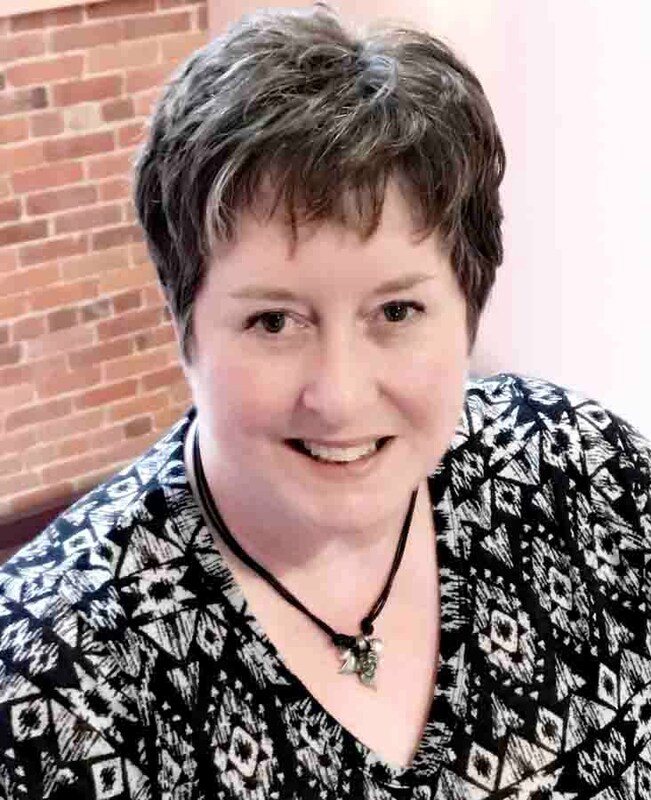 A graduate of the University of Michigan - Ann Arbor (BA, Organizational Psychology), Jill is currently an Associate in the Customer Support & Training area at Latitude Learning in Saline, Michigan. Her professional focus is Instructional Design and Business Process Improvement and she has held positions in these capacities at the University of Michigan and with Holcim, a global cement and construction materials manufacturer. Jill also volunteers as a Skywarn Severe Weather Spotter for Washtenaw County. In her spare time she enjoys travel, photography, writing, jewelry design, kayaking, cottage life in northern Michigan, and Wolverine sports. She successfully completed the Defense Security Service OPSEC Awareness for Military Members, DoD Employees, and Contractors course to help guide safe handling of our packages and military address information. Ian is a graduate of Northern Michigan University, where he majored in Public Relations in their Department of Communications and Performance Studies. He recently moved to the greater Chicago area, working as an SEO Specialist for L2TMedia. In addition to helping at Hearts in a Box, Ian does occasional freelance writing, photography, and DJ work. He brings to the table some great past experiences as a Brand Journalist at the Fusion 360 advertising agency in Salt Lake City and as a Communications Manager for the Michigan House of Representatives in Lansing. He enjoys the great outdoors, camping, hiking, and snowboarding.